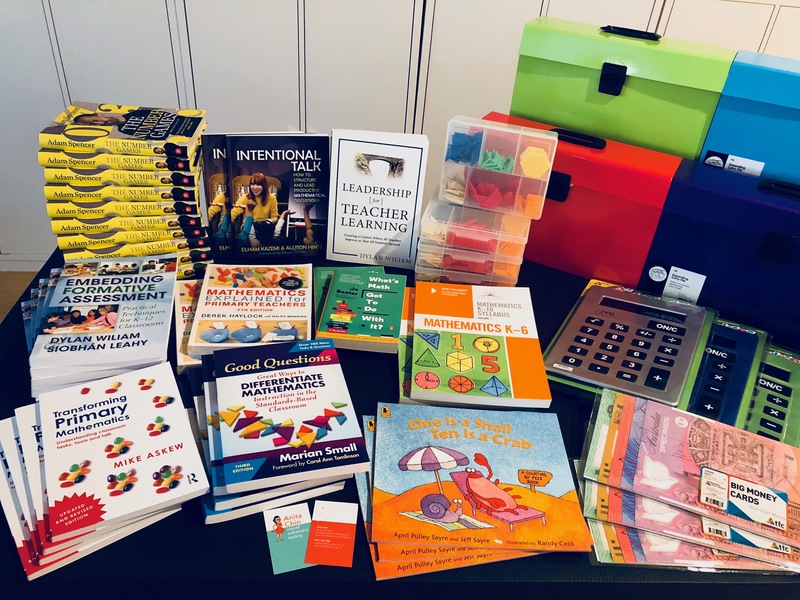 Anita Chin’s primary mathematics conferences are a fantastic opportunity to connect and share with your colleagues, learn from the best and develop a whole-school approach to primary mathematics. Featuring a team planning session and hands-on workshops presented by some of the best educators and experts in our country, these conferences are not to be missed if you want to improve the teaching and learning of mathematics at your school. Even better, all Anita Chin conferences count towards your NESA hours! This is a school team-based conference. Schools can send a team of up to eight educators, however, individual delegates may still attend. Experience the EXCITEMENT and energy of an ANITA CHIN school TEAM-BASED CONFERENCE. 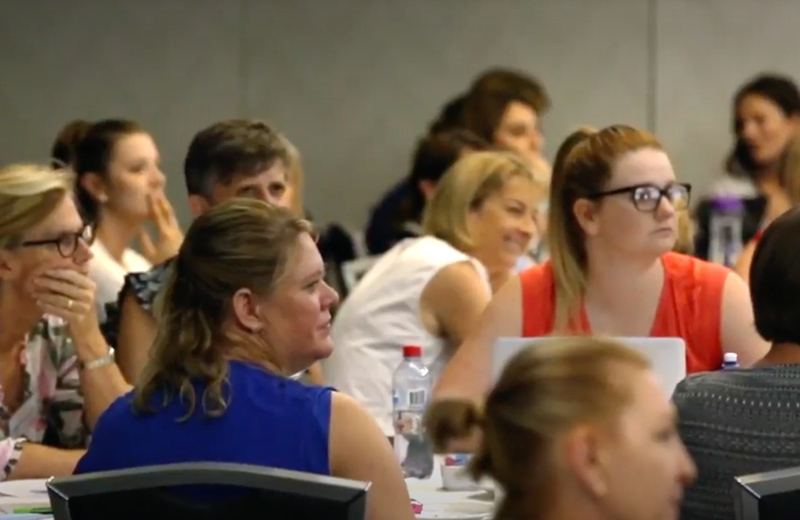 Delegates travelled far and wide to Sydney (from Murwillumbah, Hay, and Canberra) for an INSPIRATIONAL day of learning and left with an EXPERIENCE LIKE NO OTHER! This conference is designed to EXPLORE, DISCUSS and INSPIRE educators to LOVE teaching mathematics to all learners K-6 and TRANSFORM educators’ assessment and differentiation ability. Learn from some of the best researchers and expert practitioners in Australia. Hear ideas and strategies from educators who are acing assessment and differentiation, Pecha Kucha style. Collaborate and strategically plan your whole-school approach to maths with your colleagues. Be in the draw to win these brilliant book prizes and more goodies, all hand picked by Anita. We all know that assessment is vital to children’s learning, particularly in mathematics. Assessment helps us to understand where students are at in their learning, plan where they need to go and how best to help them get there. But we also know that assessment is one of the greatest pain points for primary teachers Australia-wide. What if you could assess your students’ progress in a way that was quick and easy, and provided real, meaningful insights which you could use to tailor their learning to meet their individual needs? This year’s assessment-themed conference will share ground-breaking assessment techniques which are quick and easy to implement and provide real, meaningful insights which you can use to tailor students’ learning on the spot. 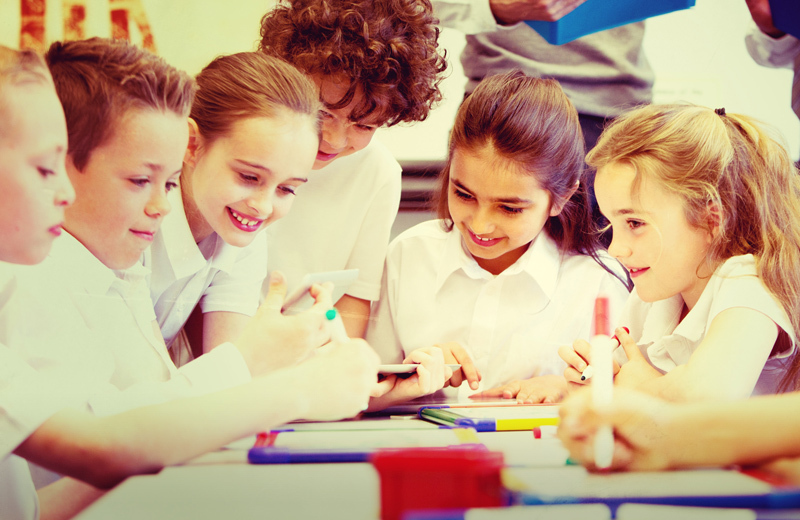 With its power to transform the learning in your classroom, you’ll be amazed at how simple and effective assessment can be. As soon as you/your school registers, a copy of Assessment for learning: Why, what, and how? (2007) will be posted to you/your school. It is Prof Dylan Wiliam’s inaugural professorial lecture given in 2007. A short, sharp, highly engaging 40-page pre-conference must read! 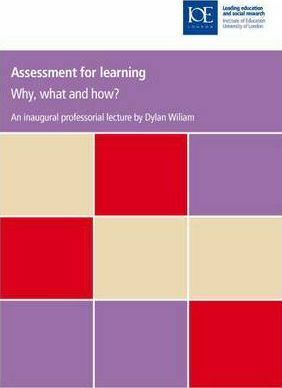 Hear more from Dylan Wiliam on formative assessment in his videos on my YouTube channel. Completing Annual Primary Mathematics Conference 2018: Assessment – It’s a Whole-School Approach will contribute 5.75 hours of NESA Registered PD addressing 2.5.2, 6.2.2, 6.3.2 and 6.4.2 from the Australian Professional Standards for Teachers towards maintaining Proficient Teacher Accreditation in NSW. To get your hands on it, just complete the form.